Assignment: Evaluate current requirement and future growth needs of Match Mail Inc. 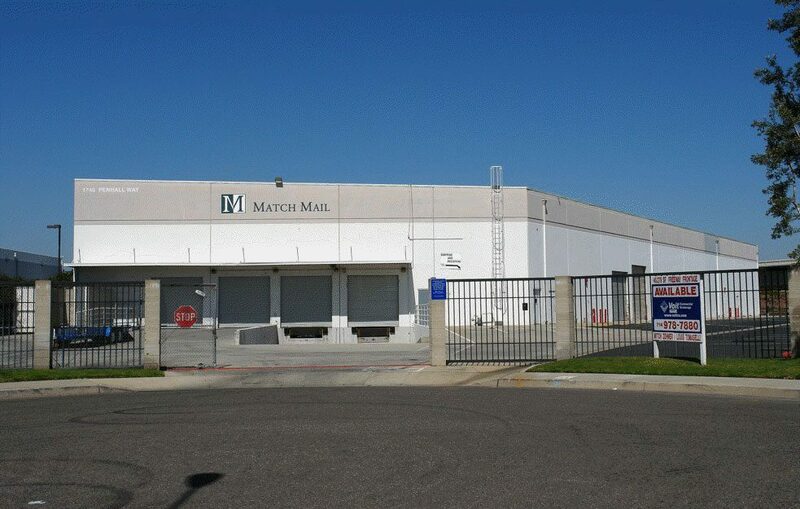 Result: Represented Match Mail Inc. in the five-year lease of a 45,279 sq. ft. manufacturing facility.